Now that it’s officially December, I am in full-on holiday mode. Part of me feels guilty/weird about embracing the holidays too much before Thanksgiving. Once the turkey is carved and the pumpkin pie has been devoured, I feel comfortable about going hard into Christmas mania. I have always thought about treating myself in the new year with a mini holiday. I think we all need a little break once in a while, especially if you can afford it. I’m not sure how we got to this point, but I was having a chat with my parents about holidays and they advised me to download this guide which focused on equity release. I wasn’t sure on how this was relevant to me going on holiday, but they mentioned, as I get older, having something like this in place would enable me to invest in more money, therefore meaning I would be able to afford to go on as many holidays as I want. This is when I began taking an interest. You learn something new each day. Imagine taking annual trips around Christmas every year. That would be the dream. Anyway, back to my outfit. I was feeling extra festive when I styled this outfit! I love black watch plaid, it’s probably one of my favorite plaids lol. 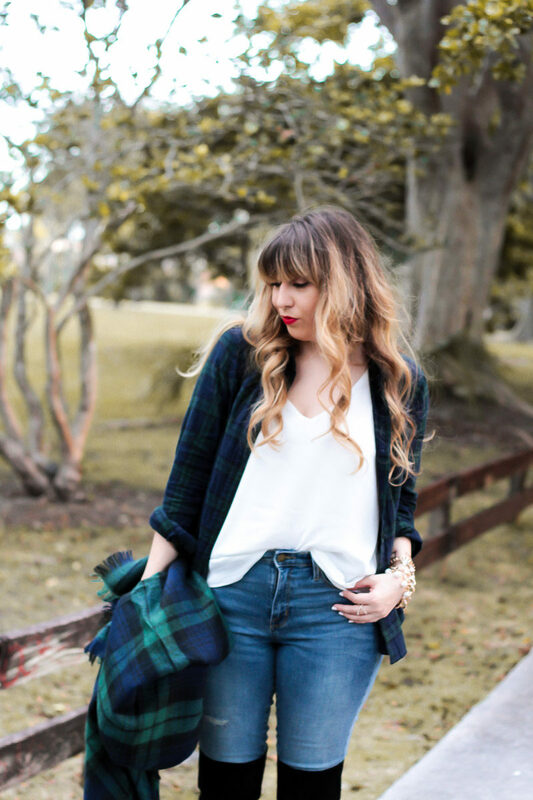 This button down is so great… I love using it to create some light layering or I wear it a lot on its own. It looks great with leathers, denims… you name it. 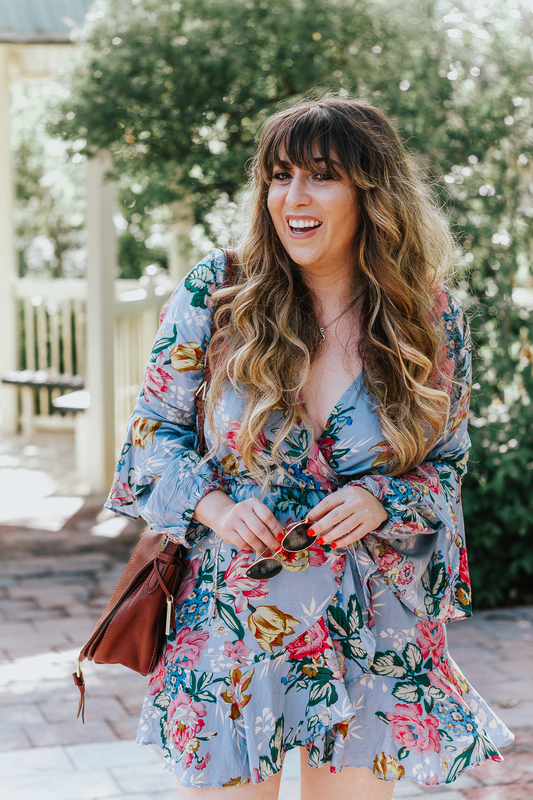 This cami is amazing, such a go-to and a total wardrobe staple. It’s available in several colors here. If you’re going to order it, make sure you size up. I’m wearing an 8, which really fits like a 6. 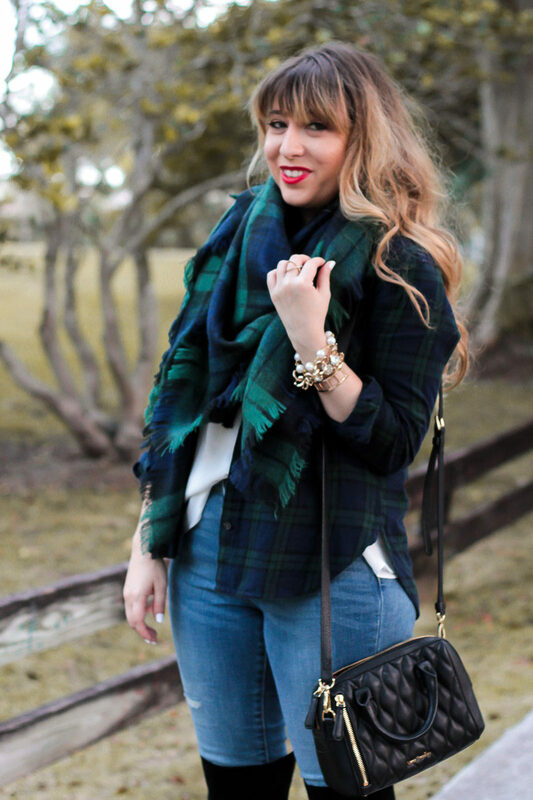 I wanted to sort of layer my plaids and I loved the idea of throwing on a plaid blanket scarf that’s also watch plaid, but slightly different. 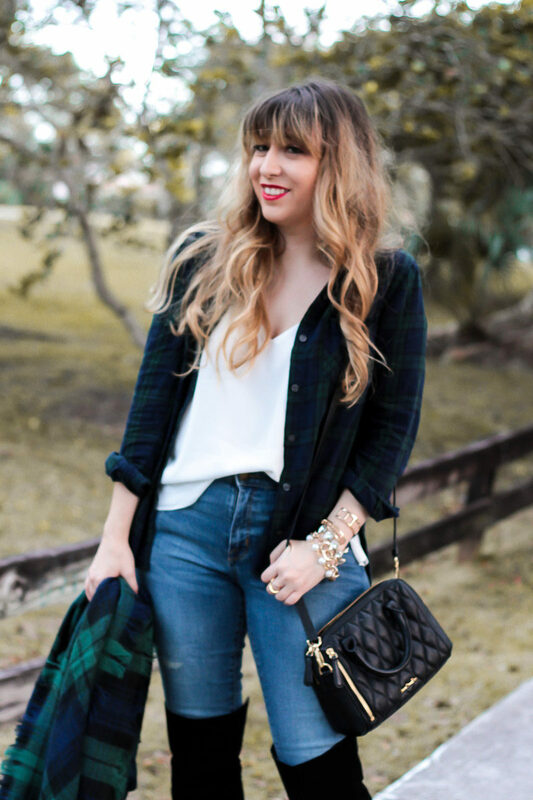 I love that the sizes of the plaid are different, so it gives the look some depth and texture. This scarf is so cozy and soft. These boots are THE MOST COMFORTABLE BOOTS I OWN. Not even kidding. They’re amazing and I am in LOVE with them. They’re also available in rust and I NEED THEM. They’re just a great boot that go with everything, super comfortable, great price. And they stay up. The most important thing. 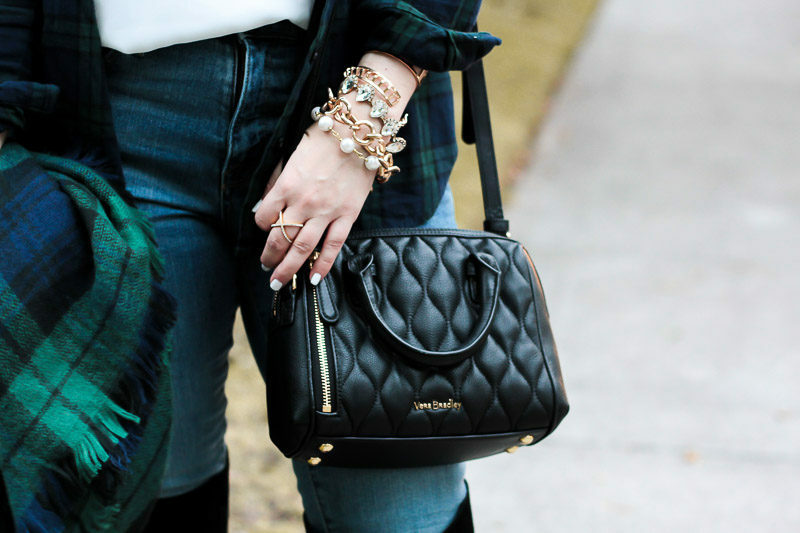 This outfit is so comfortable, but chic and easy. Plus, it’s festive for the holiday season without being too obvious and in your face. It’s the most wonderful time of the year! My absolute favorite time. 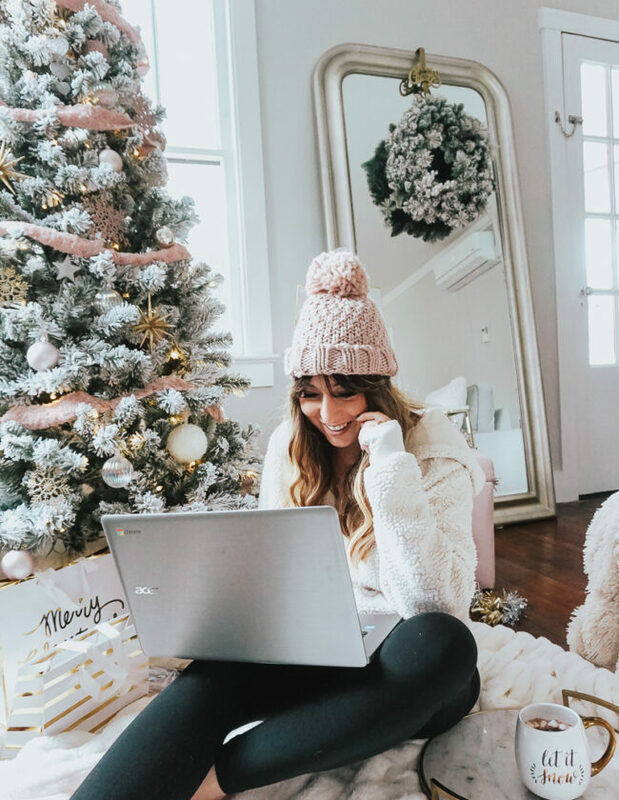 The decor, the gifts, the chilly weather… I love it all! 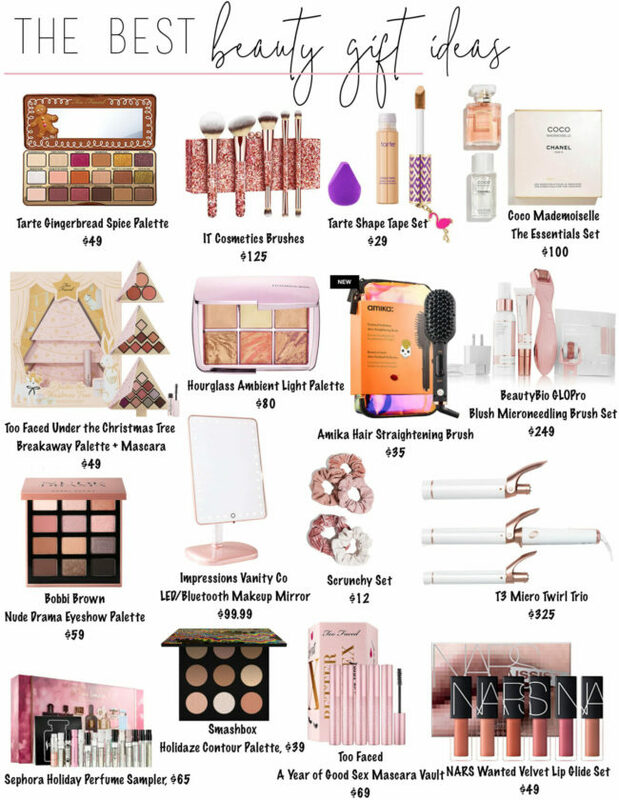 Now, if you’re a regular reader, you know that I already started gift guides and thinking about holiday a few weeks ago. Just in case you’ve been avoiding getting too into the spirit, as I have, I wanted to let you know about some of the holiday features we’ve got going on. First of all– gift guides. I LOVE gift guides. They’re my favorite. I’ve already published a few, so be sure to check them out here, here, and here. I’ll have 2 coming per week, so stay tuned! You can also shop my holiday boutiques. I have a holiday party dresses boutique and gift boutiques by price point: for her, under $100, under $50, under $25, for him, for kids. These curated shops are constantly updated, so keep checking back! You can also check in my sidebar, each week it’ll be different. Right now, I’m featuring my favorite mugs. Next week, I’ll be featuring my favorite fashion books! 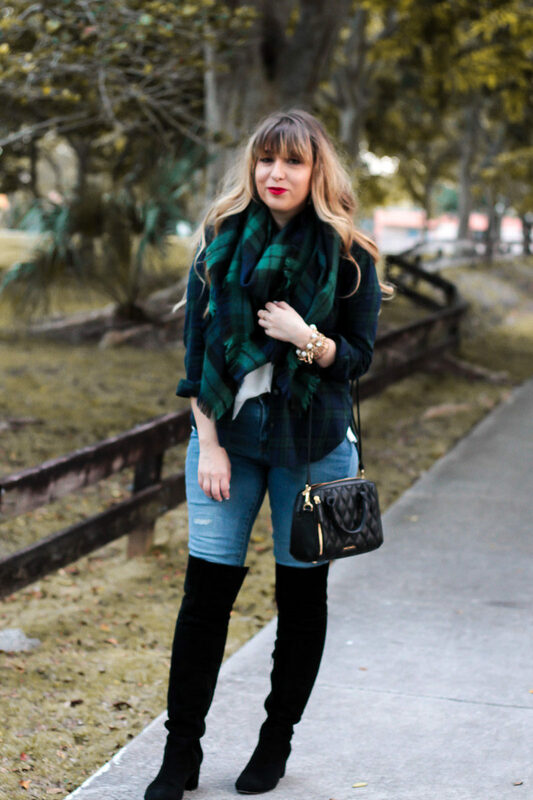 BTW– the ladies of Living in Color and Stylin’ in St Louis were hosting a linkup today of great plaid looks for their Spotlight Weekly linkup, so I decided to join in on the fun. Check ’em out. Thanks so much for reading! I’d love to hear your thoughts! Hit the comments and tell me what you think about the fact that it’s freaking DECEMBER! Are you ready for the holidays?